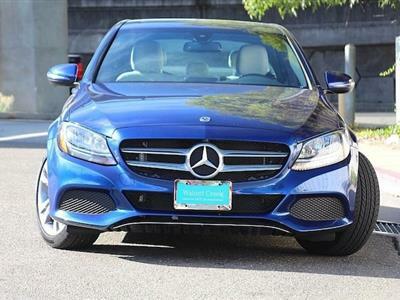 Dreaming of driving a Mercedes C Class luxury sedan? 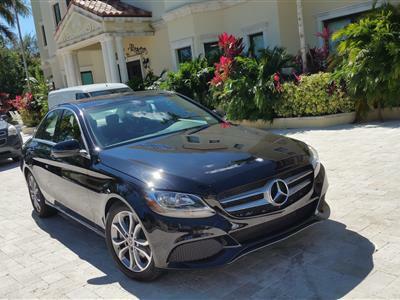 Looking for the perfect Mercedes C Class lease deal? 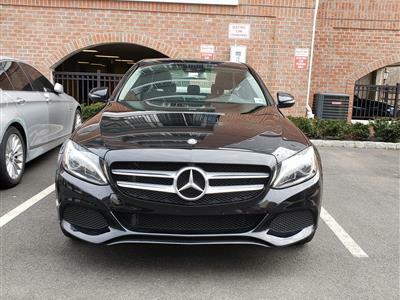 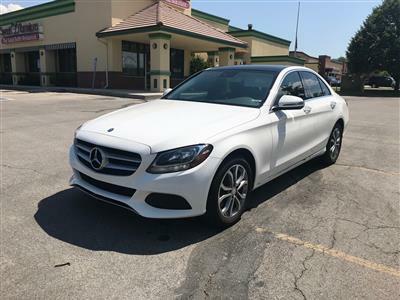 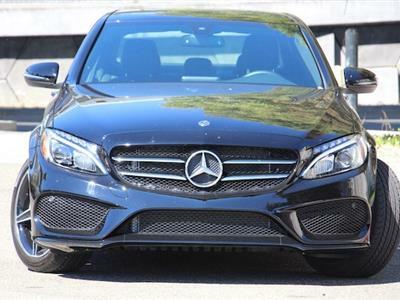 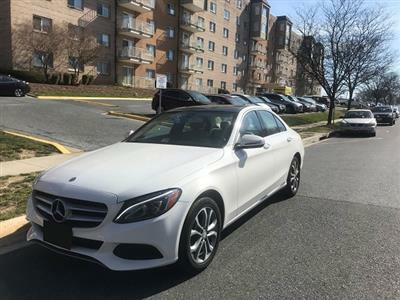 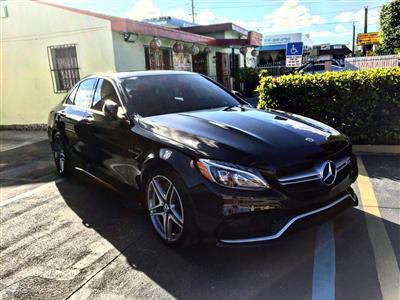 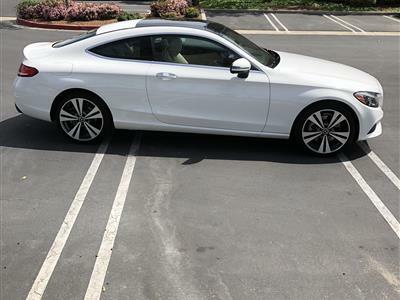 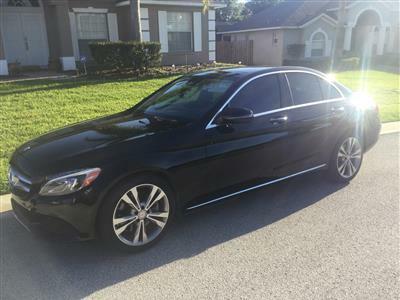 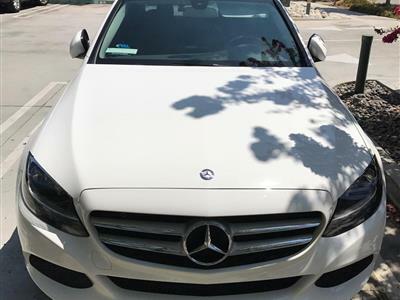 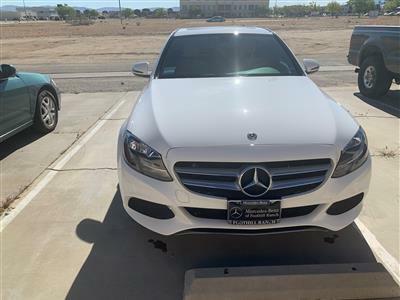 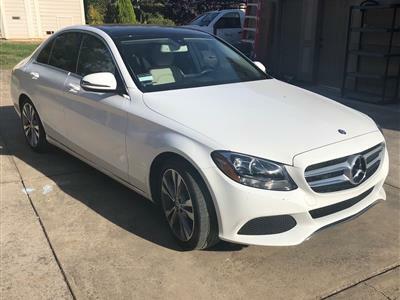 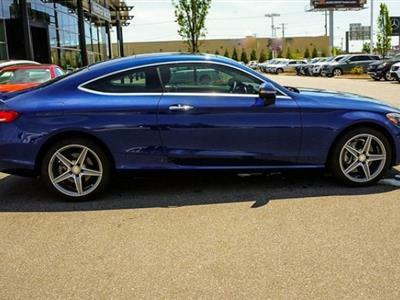 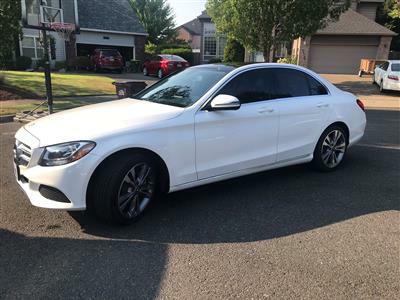 If you can’t find what you’re looking for in our current inventory, we will email you when the Mercedes C Class lease special you want is offered. 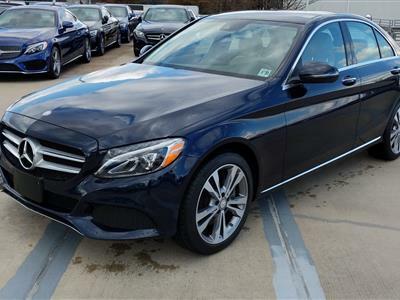 Get ready to make this dream car yours! 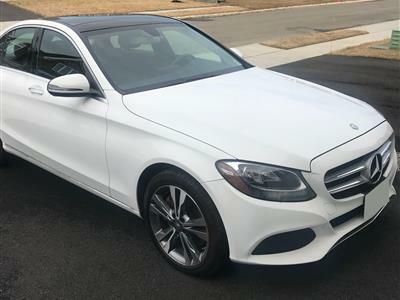 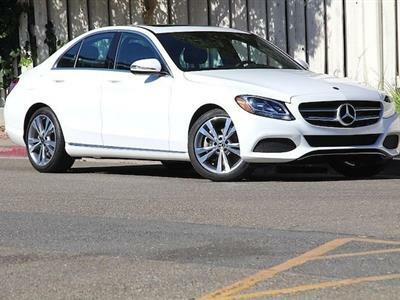 Mercedes Benz C Class sedans offer “sophisticated elegance with sporty style.” These automotive icons come with all the prestige and panache you expect from the Mercedes moniker, at a more budget-friendly cost. 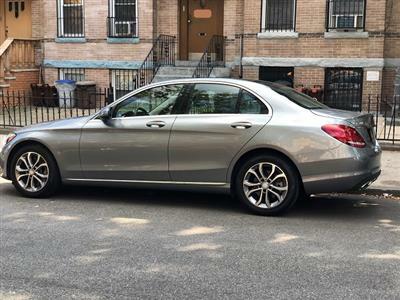 And Swapalease’s Mercedes C Class lease deals put the brand’s top-rated thoroughbred performance, leading-edge innovation, classically understated European touches, and pure driving fun within closer reach than ever before. 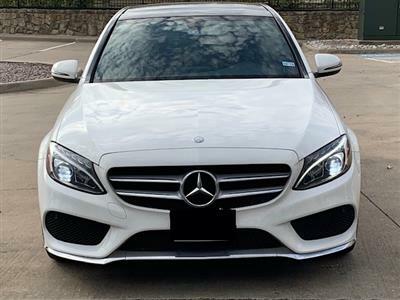 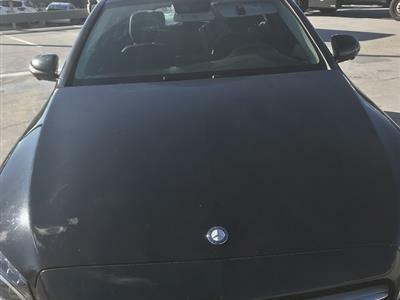 From the C Class Luxury Sedan and Sport Sedan, to the 4Matic Sport Sedan and the haute couture speed demon C63 AMG, Swapalease is sure to have what you’re looking for. 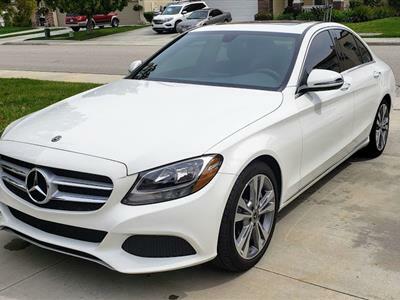 Don’t miss your chance to fall in love with the Mercedes pedigree.